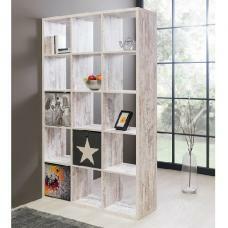 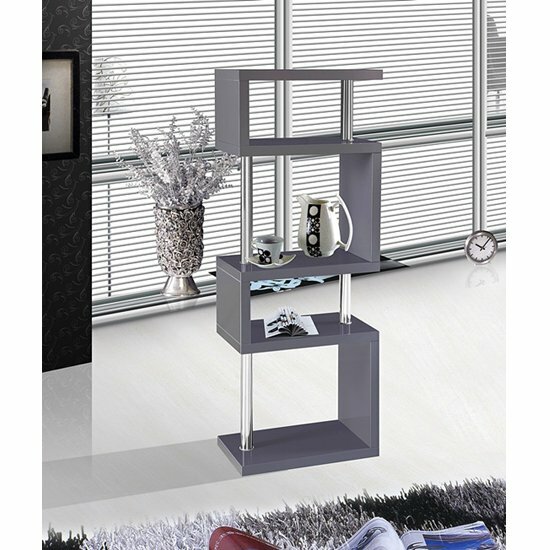 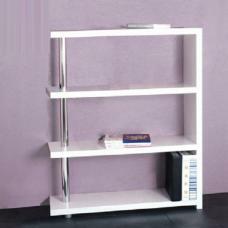 If you are looking to update your current living room décor with somewhat new furniture piece, select this wonderful Miami Slim Shelving Unit Grey. 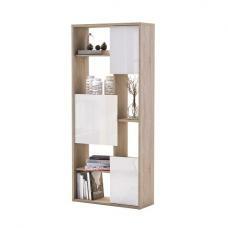 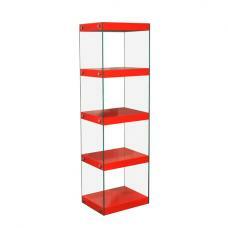 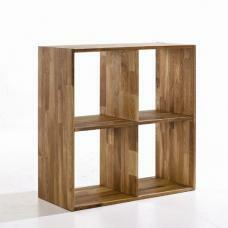 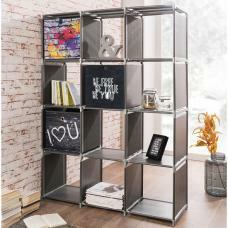 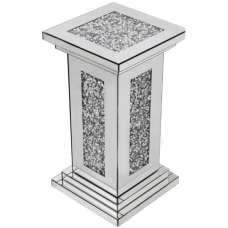 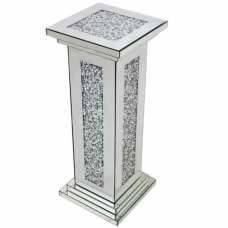 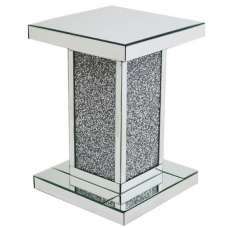 It will definitely become an admirable addition to your home décor. 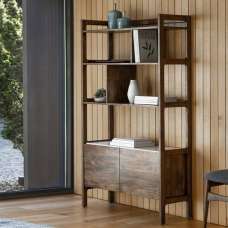 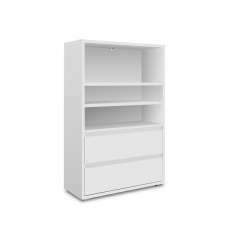 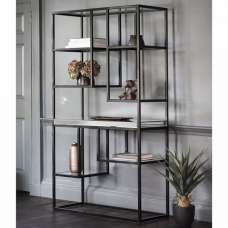 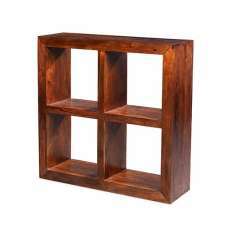 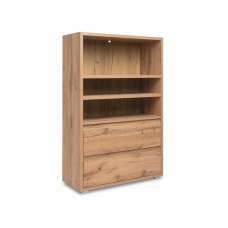 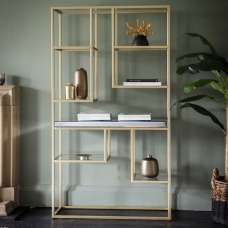 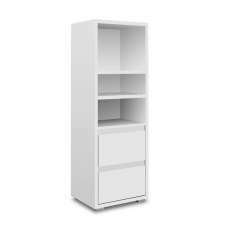 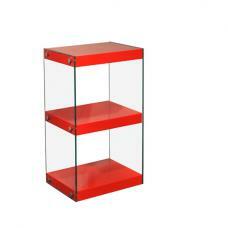 If your living space is pretty small, it will be better to buy this shelving unit with rectangular shelves, as it will fit better in tiny spaces.